2. There are over 5 million in-ground pools across the U.S and approximately 40% are from California and Floridians with over 1.1 million owning pools (P.K Data). 3. The average person produces 25,000 quarts of saliva throughout their lifetime, which is enough to fill two swimming pools. 4. Everyday, 40,000 people miss school or work due to asthma 30,000 people have an asthma attack everyday AsthmaMD. 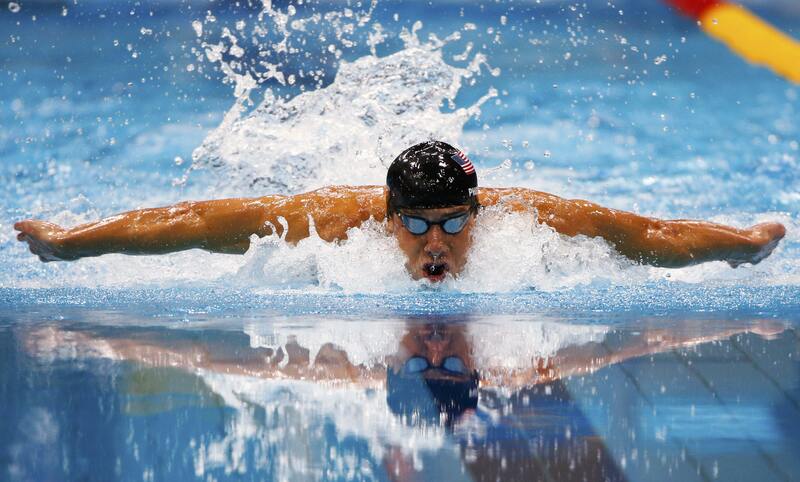 • Swimming increases your fitness, as well as helping expand the lung capacity due to breathing exercises/holding your breath. It helps you gain control over your breathing and with less anxiety of having an asthma attack, confidence level rises. • According to Welsh et al, following a 5-month swimming program, asthmatic children showed significant improvement both physically and emotionally. • It is recommended to keep up with your medications suggested by a doctor and to keep an inhaler nearby for safety precautions. 6. 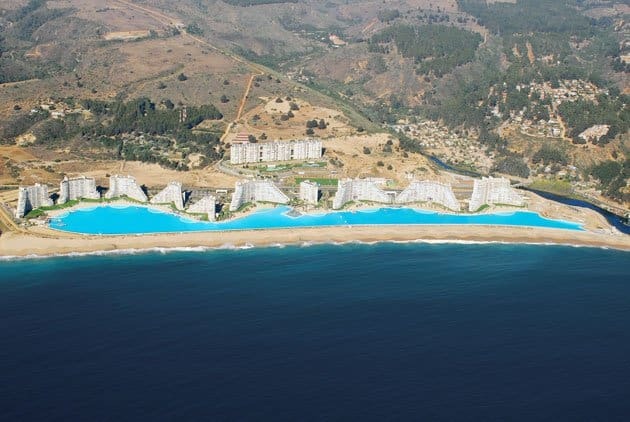 According to the Guinness World Records, the largest swimming pool in the world is San Alfonso del Mar Seawater pool in Algarrobo, Chile. It is 1,013 m (3,323 ft) long and takes up 20 acres. 7. Aquatic therapy is useful to patients with arthritis, healing fractured bones, or who are overweight. The buoyancy of the water assists in supporting the weight of an individual and reduces the force of stress placed on the joints (Inverarity, 2018). Making it easier and less painful to perform aquatic exercises due to its low impact.